Image from iboy_danielSeth Godin, with yet another interesting post, talks about the idea of being stuck between gritty realism and hyper-produced slickness. Things that fall in the deadzone tend to fail the appeal test. This idea is perfectly applicable to films as well. Think about some that you’ve seen recently. Chances are that the independent ones traded well on being real and honest while the large studio films leveraged their budgets to produce something more stylized. One great film that comes to mind for me when I think about the “real” end of the scale is “Once.” At the other end of the spectrum, think about the last action movie you saw. Chances are, it was glossy, heavily edited, and expensive. 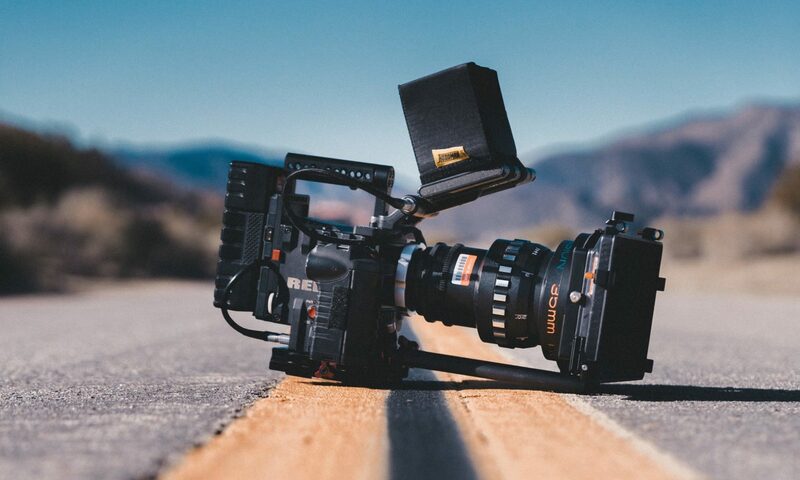 What’s the learning for independent filmmakers? If you can’t get all the way to slick and glossy, don’t try for it. Embrace the realism and frankness that come with the territory. Update: client k has a post on a similar topic today. Next PostNext Indie Films in Hollywood: Too Much of a Good Thing?